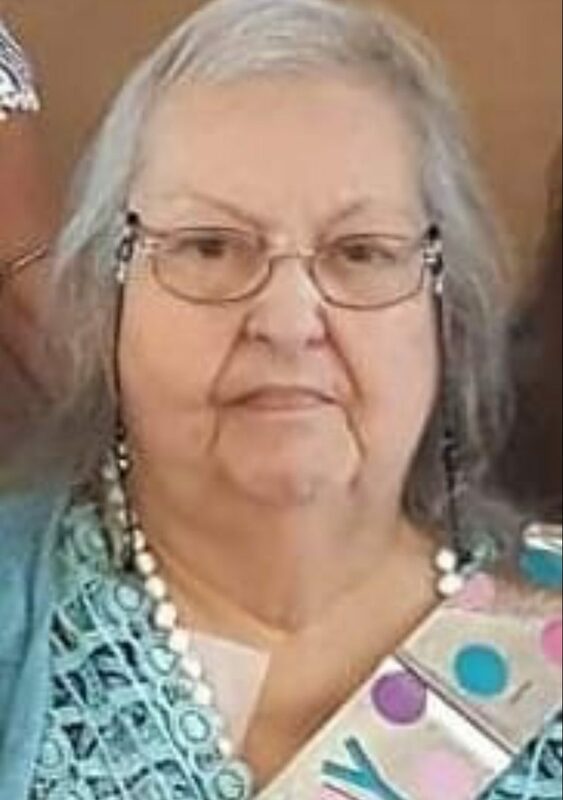 Mrs. Meriam Wilson, 76, of Horn Lake, MS passed away Monday, August 13, 2018 at Baptist Memorial Hospital-Desoto, located in Southaven, MS. She was born June 25, 1942 in Kenosha, WI to the late Joseph Perez and Emma Compiegne Perez. Mrs. Wilson served as a customer service representative for nearly forty-four years. She possessed a personality and had a charisma like no other. She was very humorous and funny, and always joking around with everyone. According to her family she will be remembered for her crazy antics and the stories she told. Mrs. Wilson loved to sing and dance, especially to her favorite musicians Bruno Mars and Elvis Presley. She was always fashionably late to every family event or gathering, which just added to her spunky personality. Above all else, she was a loving and attentive mother. She was always so proud of her children and grandchildren, no matter how big or small the accomplishment. She adored her parents and family meant the absolute world to her. Mrs. Wilson’s legacy will continue to live on through the many memories she made with family and friends. Mrs. Wilson leaves behind her loving husband of twenty-five years, Larry Wilson of Horn Lake, MS; two sons, Darrell Nephew (Eleece) of Cordova, TN and Gary Nephew of Kenosha, WI; four daughters, Emma Bloodworth of Fort Worth, TX, Justine Mast (Troy) Tuscola, IL, Cassie Anderson (Danny) of Hernando, MS, and Suzie Bertrand (Harold) of Green Bay, WI; ten grandchildren; and six great-grandchildren. She was preceded in death by her parents, Joseph Perez and Emma Compiegne Perez; one brother; and one sister. Visitation will be held Thursday, August 16, 2018 from 12:00 P.M. to 1:30 P.M. at Twin Oaks Funeral Home (290 Goodman Road East, Southaven, MS 38671) with the funeral service following at 1:30 P.M. in the chapel. Interment will be held at Twin Oaks Memorial Gardens. Rev. Mike Crouch will officiate the services. The obituary was perfect. She always seemed to find the funny side and could twist a story to get a laugh. I hope that you all were able to find some of her drawings, I remember so well how she liked to sketch in her younger years. She was able to find peace in her later years when she met and married Larry. She suffered for so long and fought a hard battle. I am sorry for your loss. She has gone home to dance with her friends and family who have waited patiently for her arrival. Sympathy, Prayers and love sent to all of you.